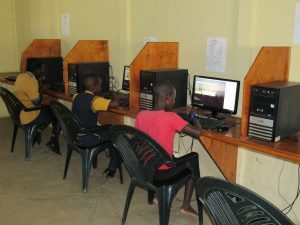 14 of our older members of the Schoemansdal After School Club have started attending computer classes at our partner charity, Thembalethu Nkomazi. This is done to ensure that the orphans and vulnerable children who attend the clubs become computer literate to enable them to adapt in a world that is fast changing. 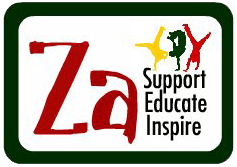 Previous Post Previous post: Wonderful news from Buffelspruit After School Club!